We are now CLOSED on SUNDAYS until further notice. At Under the Stars RV (formerly Georgetown RV) we pride ourselves on great, quality service with no hassles, fair pricing, courteous and knowledgeable staff. We service all makes and models of Travel Trailers, Tent Trailers, Fifth Wheels, Truck Campers, and Motor Homes (except engines). Full Service Bays with licensed technicians provide everything from Hitch & Wiring to Plumbing, Propane, Hardware, Insurance Jobs, and Warranty Issues. Come see us for all these and more: Antennas, Fridges, Hitches, Wiring, Brake Controls, Air Conditioners, Water Heaters, Toilets, Electrical, Covers, Vents, Accessories etc. Our dedication to our customers and very competitive pricing on trailers and parts has generated more than a 40% referral rate. 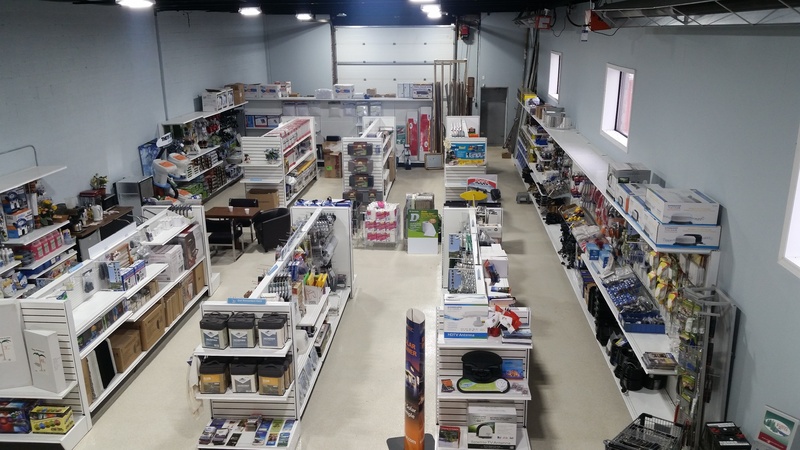 Please join us in our new phase of business for the 2019 season with all brand new lines and over 50% more in-stock accessories and service parts than ever before.